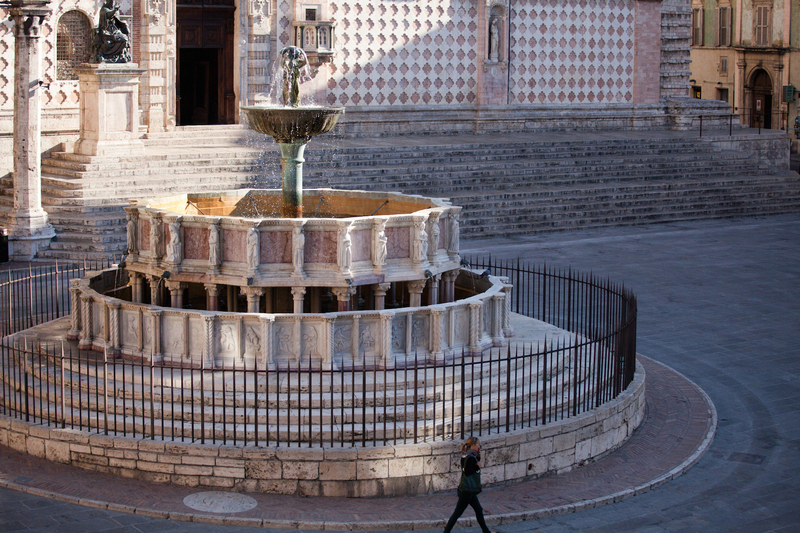 Perugia is a city gem that unfolds slowly in front of the eyes of visitors. It houses art treasures and monuments that testify to the rich past. 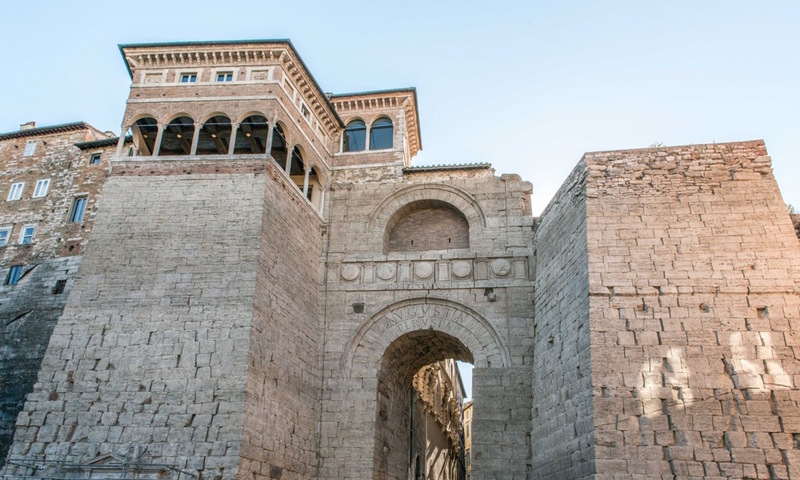 It retains the look and pace of life of a fortified medieval village, but it has a very busy city life, mainly linked to the presence of the University (founded in 1308), as well as the greater University for foreigners in Italy. It is a city to which dedicate something in more than an hit and run visit. A visit dedicated to the most important monuments: the Etruscan Well, the Oratory of San Bernardino, Corso Vannucci, The Fontana Maggiore, the Cathedral of San Lorenzo, the Rocca Paolina. In his travels to Perugia, where he went to complete the Polyptych of Perugia, Piero della Francesca traveled the roads of Umbria in length and breadth. Probably also visited the villages of Torgiano, the city of oil and wine, and Deruta, which now houses the best ceramic crafts of the region. 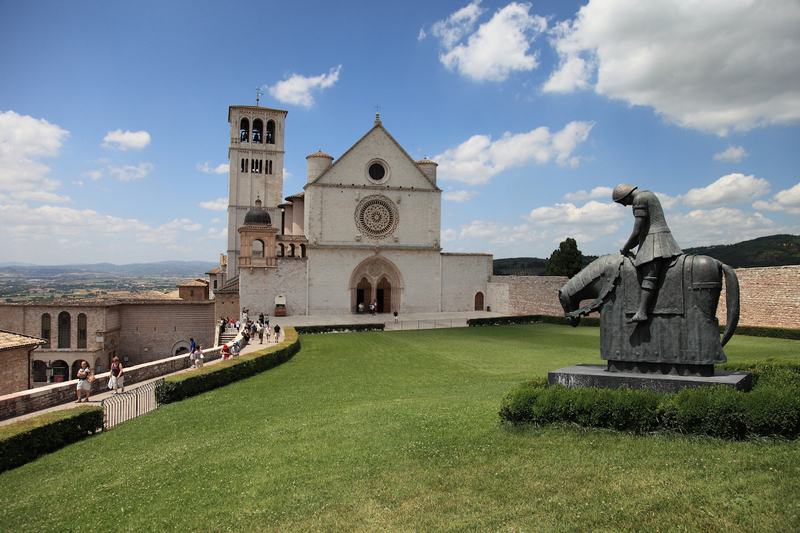 Assisi, the birthplace of St. Francis and St. Clare, is a treasure chest of art and the spiritual heart of Umbria. In the Basilica of San Francesco there are works by Giotto, Cimabue, Pietro Lorenzetti and Simone Martini, painters who, like Piero della Francesca, have marked the history of the art of the Middle Ages and the Renaissance.